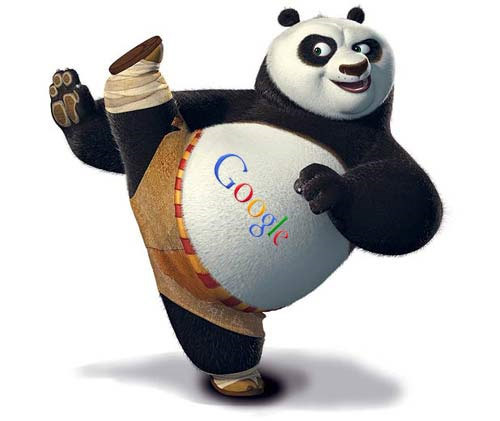 Google Panda was first released in Feb, 2011. It has the aim to change the low quality content sites to rank and bring the high quality sites to the top of the Google page rank and also in Google searching . Google Panda uses the process of artificial intelligence. Thers are various and lot of versions of Google panda Which also follows the same process as the new version...but there are some updates in the new versions. This algorithm is used to find the difference between High quality and low quality content websites.